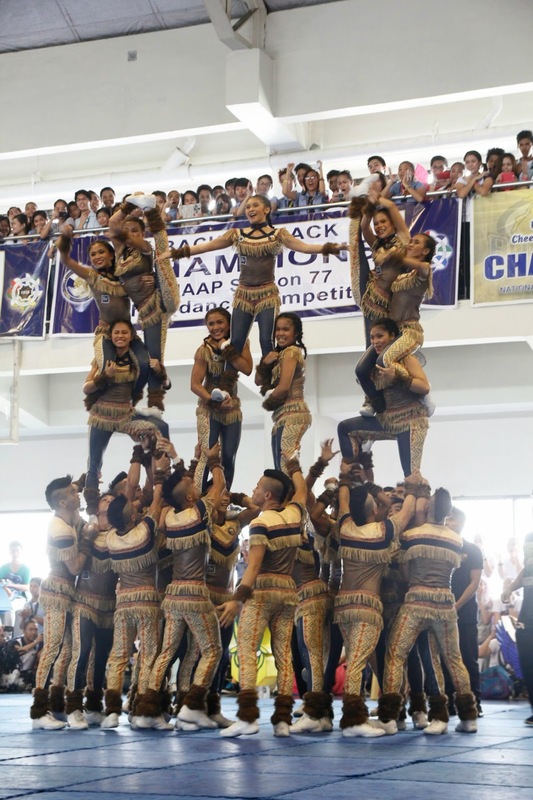 And because of the overwhelming support that the Pep Squad received from their alma mater, they donated a portion of their prize winnings to the Yolanda survivors through SM Cares Yolanda Housing Project. 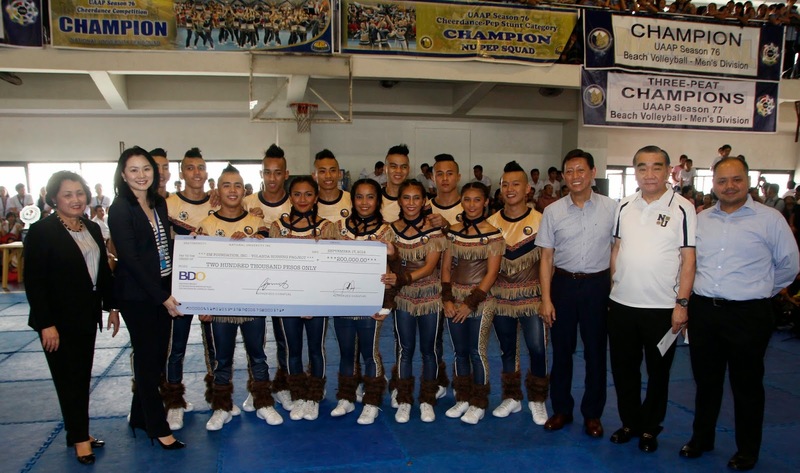 It is the Pep Squad's way of giving back to the community and sharing their blessings. 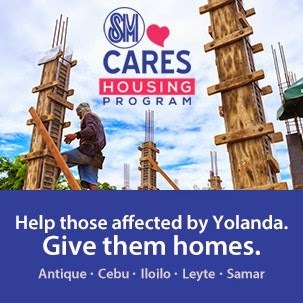 SM Cares is committed to build 1,000 houses to help Yolanda survivors. These houses are designed to be disaster-resilient complete with concrete ceilings and plenty of ventilation.